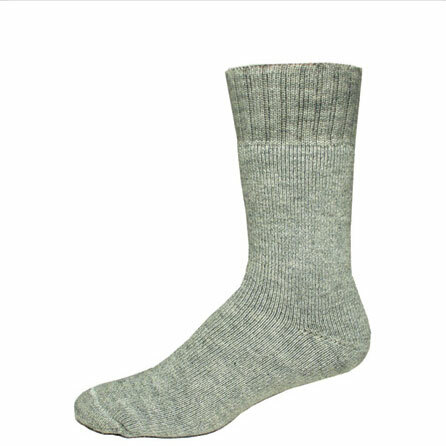 FOX RIVER HEAVYWEIGHT WOOL BACKPACKING SOCKS-These backpacking Socks are very Warm and have worsted(tightly knit) wool that will keep your feet dry by wicking the sweat off your feet. 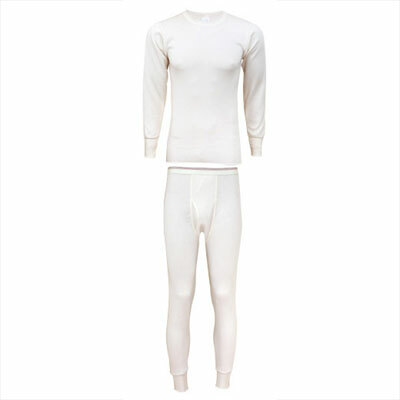 This rich worsted wool nylon blended fabric is extremely comfortable. 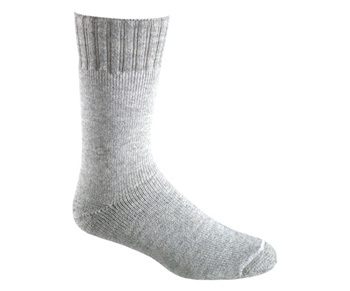 Blisters are painful, so take care of your feet on your next backpacking trip.